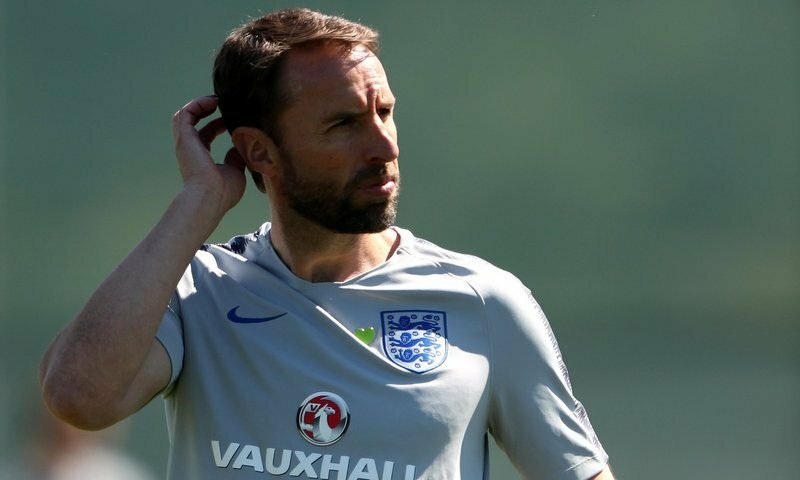 England face Tunisia inside the Volgograd Arena on Monday night (19:00) in their 2018 FIFA World Cup finals opener. 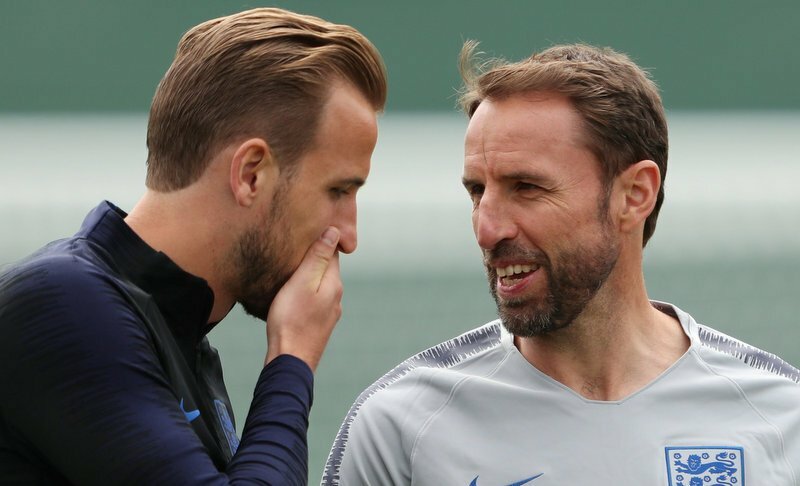 The Three Lions, who won the major tournament back in 1966, have also been drawn against Panama and Belgium in Group G.
It is understood that the England players have already been told their starting line-up by manager Gareth Southgate, with Harry Maguire, Ashley Young, Jordan Henderson and Raheem Sterling all expected to start tomorrow night. Tunisia and England last met in their opening group stage game of the 1998 World Cup, with the Three Lions prevailing 2-0 winners. In fact, England have never lost against an African team at the World Cup in six meetings, winning three of those fixtures. England manager Gareth Southgate and captain Harry Kane during training. Anyway, enough of that, it is time to select our ideal England XI to face Tunisia in the hope of securing all three points. We have gone for the 3-5-1-1 formation. Do you agree with our selection? Or, which player(s) do you think we have missed out?